Panther TEK will be open during our normal business hours on New Year’s Day for your convenience so please feel free to call if you need computer help. 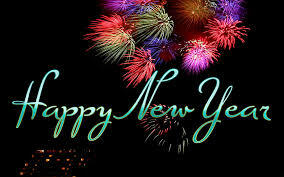 We wish all of our customers a Happy and safe New Year’s. Thanks to all of you for your patronage in 2015 and we hope your 2016 is successful and prosperous.